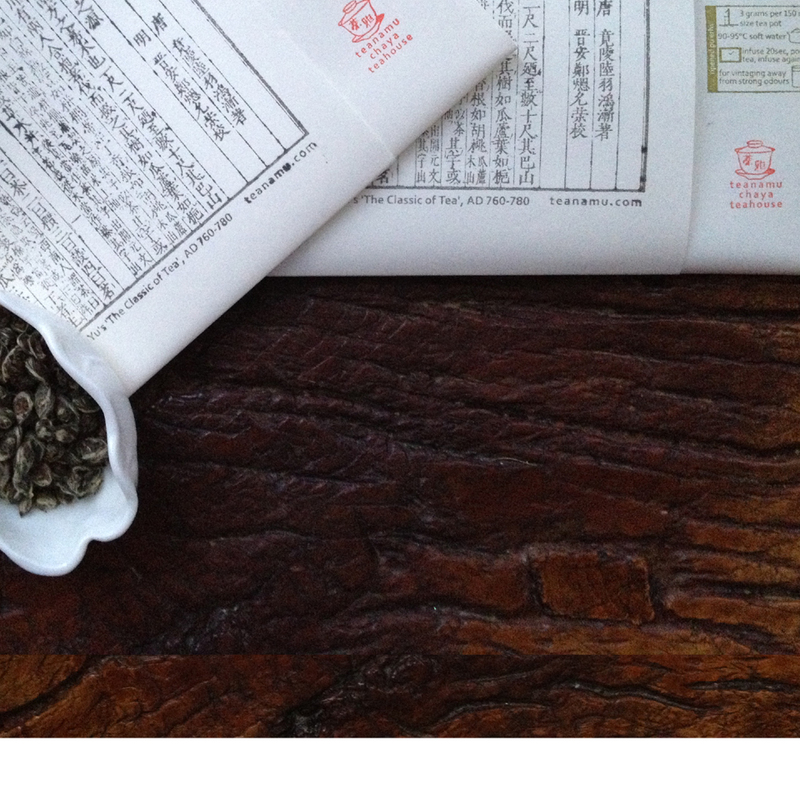 teanamu chaya teahouse > teahouse stirrings blog > snow tea? Chapter 5 of Lu Yu’s Classics of Tea talking about water sources and why some sources are better than others. The recent heavy snowfalls across the UK have inspired me to think how nice it would be to use fresh snow to make some really excellent tea. However, London snow being way too polluted, my thoughts then turn to wondering where would be the ideal source of pure snow that I could get hold of now for brewing tea. The choice of water for tea brewing is a crucial issue as it can definitely affect the taste of the tea. London water is unfortunately too hard for the best tea, so I typically use pure water from the local health food store. I have a simple formula for calculating the hardness of water in the brewing tips section of this site. Tea Saint Lu Yu (733-804 AD) wrote the great tea classic “Cha Jing” and devoted a substantial part of the fifth chapter to the choice of water. He ranked water in the following order from most to least desirable for making tea: mountain spring water – river water – underground well water. According to him mountain spring water undergoes filtration through many layers of the earth’s crust and is therefore very clear and pure. As it slowly flows down the mountain, it is oxygenated and energized. With the help of carbon dioxide, it slowly dissolves the minerals (sodium, potassium, calcium, magnesium etc ) found naturally in rocks. Water from waterfalls is considered unclean as it is inevitably full of sediments. When choosing river water, upper river sources are considered better and midstream water is considered more energized and therefore more suitable for brewing tea. Sidestream water is usually more stagnant and liable to contain sediments. Although underground well water is his least favourite type, Lu Yu wrote that, if one were to use it, one should look for a popularly used deep well, as the water will be much fresher and not stagnant. 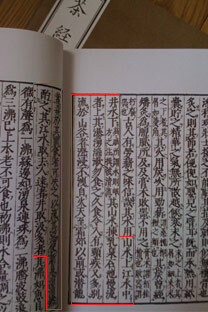 As for rainwater and snow, Lu Yu labelled them “Heavenly Spring” (天泉). Rainwater is historically deemed to be purer but can vary in quality depending on the season. In summer, because of the frequency of thunderstorms, rainwater may contains sand particles. Rain in clear autumn air has less impurities and is therefore as pure as it can get. Snow, however, is truly highly regarded. Lu Yu ranked China’s 19 best water sources as coming from specific, named rivers, streams and wells, and then added generic “snow water” as no. 20 in this elite list which means that you don’t need to live near one of the other 19 sources in order to make excellent tea. In Chapter 41 of the classic “The Dreams of Red Mansions”, the female protagonist, Lin Daiyu, collected snow from branches of the plum tree and then kept it in urns buried undergound for consumption throughout the year. Classics aside, the choice of water is not so very complicated. One should choose a PH neutral source, with a hardness level less than 25 (formula for water hardness), not polluted with heavy metals, bacteria or fungi, and ideally crystal clear and odourless. I’d be delighted to hear if you have any ideas about collecting and using the snow in your area! Even in rural areas, it would depend on the winds where the rain was coming from and what pollution it had absorbed on it’s route to me! I just tried this, with some white tea (obviously), and it does taste good! Slightly better than the (soft) tap water here. I’ve determined that snow doesn’t take well to electric kettles with the heating element exposed. The frozen snow just sticks where it is and the stuff at the bottom melts and boils too quickly, before the rest has melted, so you end up pushing the unmelted snow down and turning it back on, then adding more snow and repeating…. so use an old-fashioned kettle on a stove or something! You are very blessed to have access to pure snow! I shall bear in mind about your experience with boiling snow in electric kettles. Lu Yu and many authors tend to use charcoal to boil the snow too.